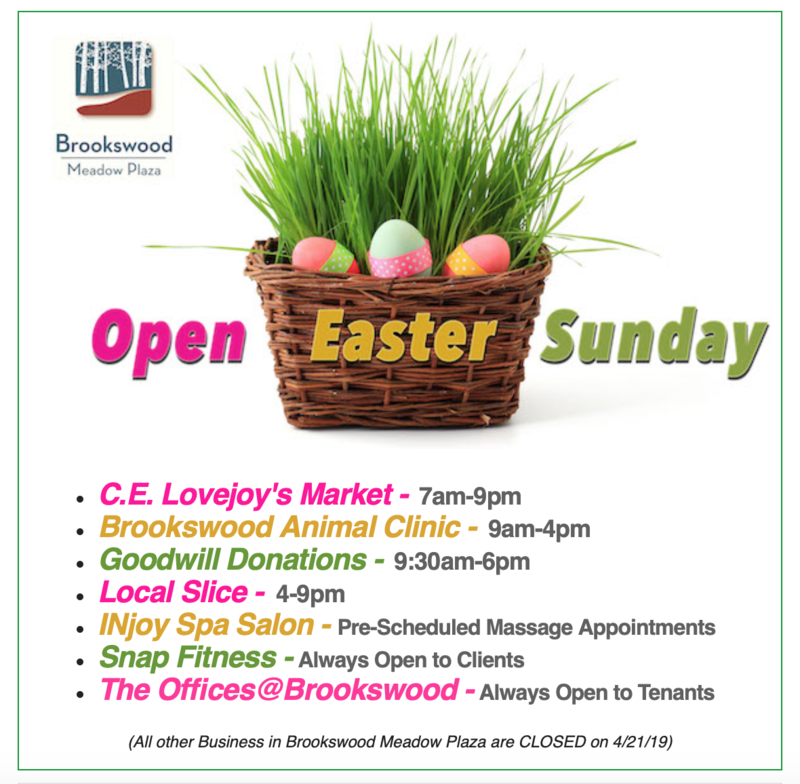 *Brookswood Meadow Plaza E-News* This weekend, take a break from tax preparations to join the businesses of Brookswood Meadow Plaza for special deals, classes, food, and Easter preparations. Weekends are Made for You! 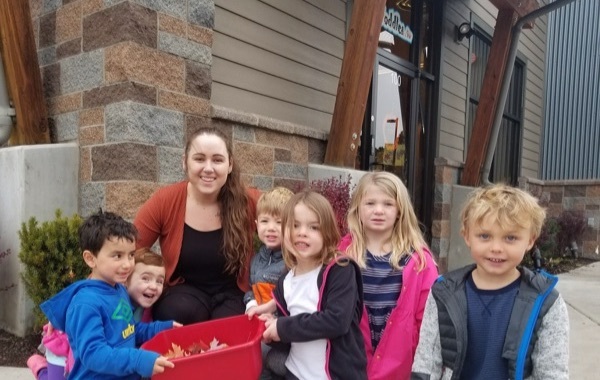 Weekends are Made for You at Brookswood Meadow Plaza! 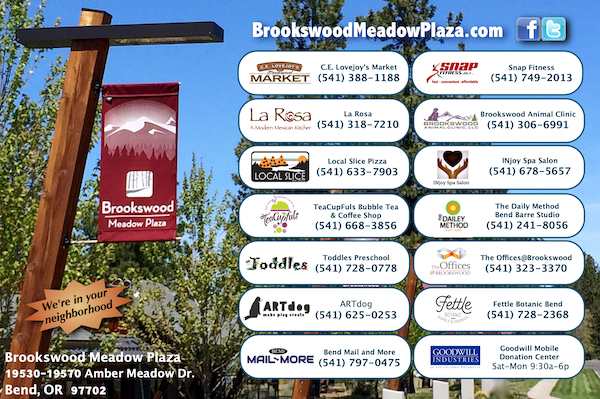 This weekend, take a break from tax preparations to join the businesses of Brookswood Meadow Plaza for special deals, classes, food, and Easter preparations. 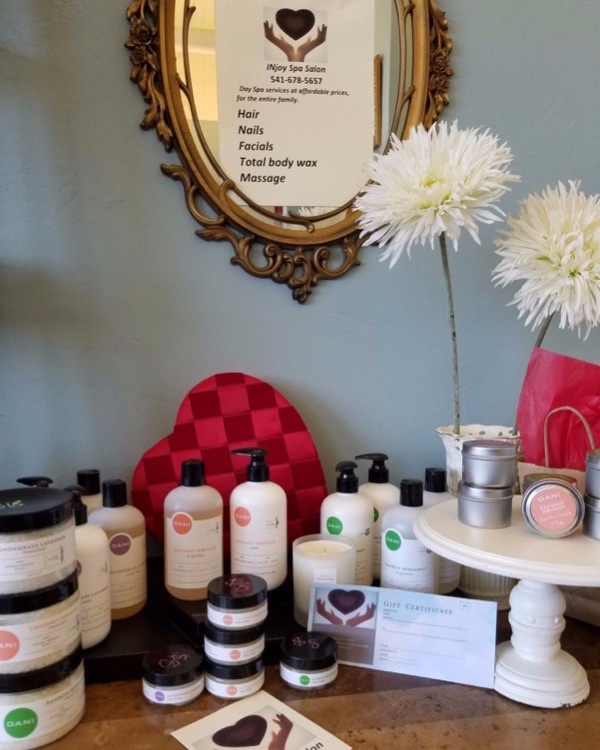 Spring Open House at The Dailey Method This Weekend! 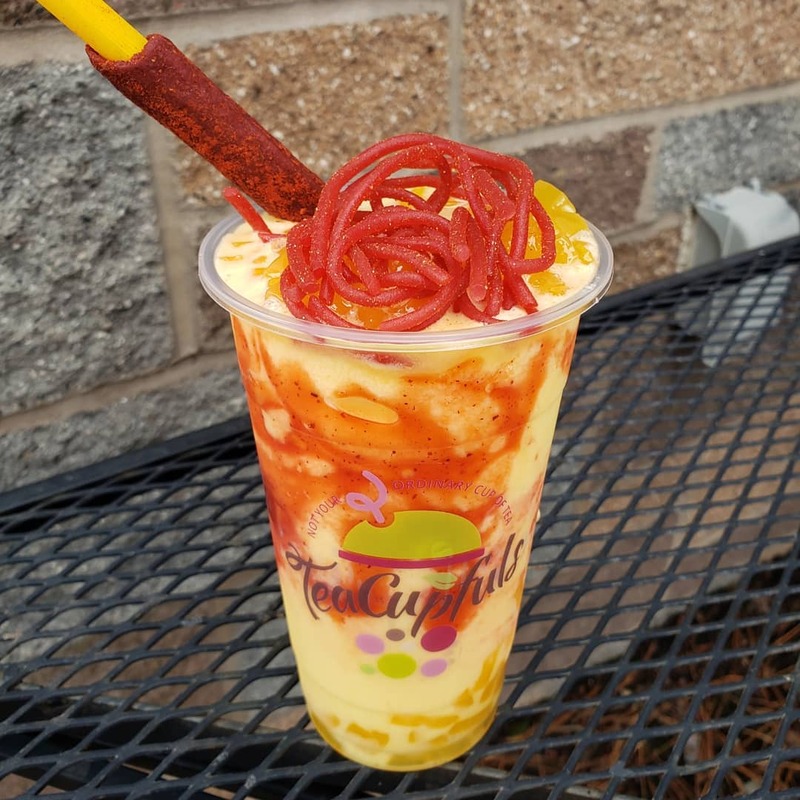 try them out for FREE this weekend at their OPEN HOUSE! 💛 Join them for FREE CLASSES and a special offer for first-time students all weekend long! 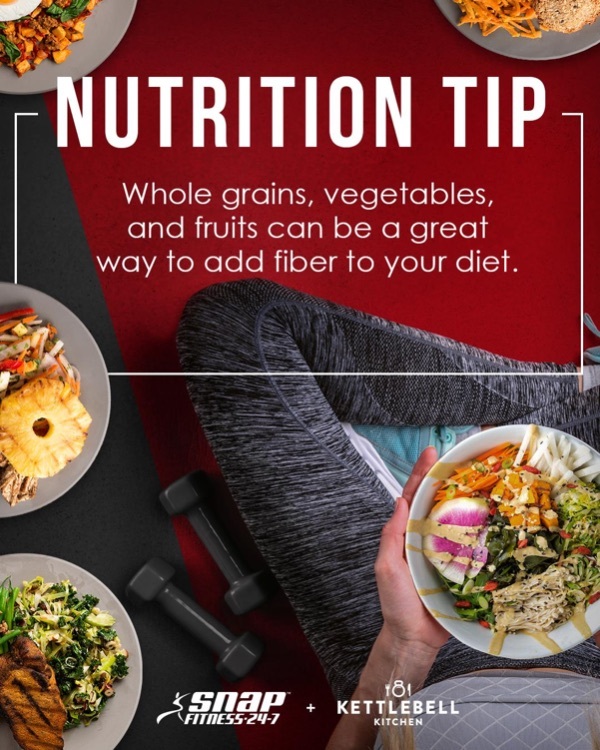 To reserve your spot, Click HERE. Visit C.E. Lovejoy’s this weekend to pick up items for Easter. From ham and chocolate treats to flowers and egg decorating kits, they will help you get holiday ready for the 21st. 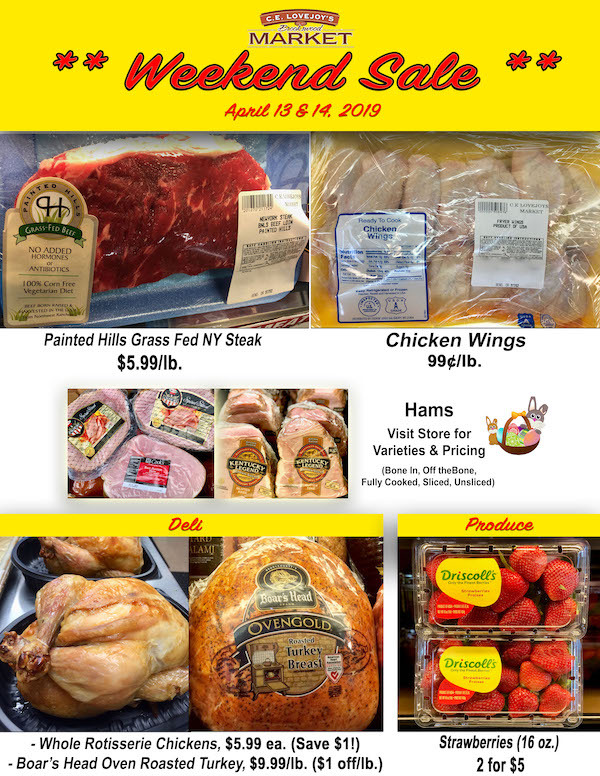 Special deals on Saturday and Sunday also include NY Steaks, rotisserie chickens and strawberries. Shop on Saturday afternoon and sample Oregon wines as well. 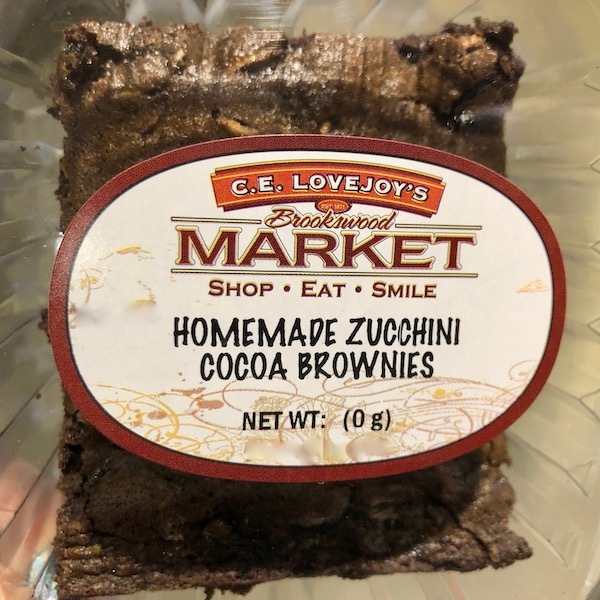 Be sure to check out NEW homemade items in their deli including: breakfast items, scrumptious Waldorf Salad and decadent Zucchini Cocoa Brownies. 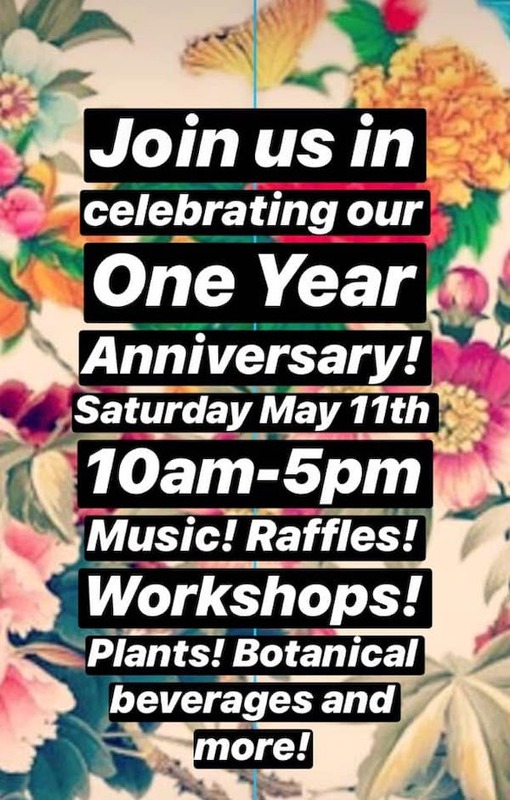 Mark your calendar for Fettle Botanic Bend’s One Year Anniversary Celebration on May 11th! With music, raffles, workshops, botanical beverages, and more it will be a great way to start the Mother’s Day Weekend. 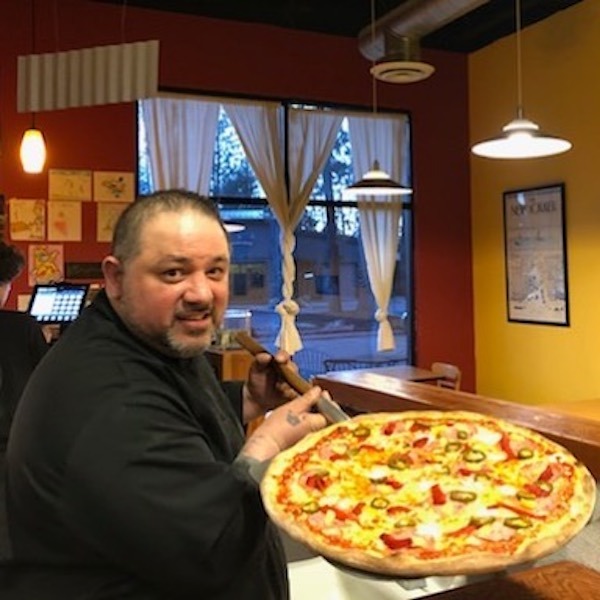 You don’t have to wait to enjoy their offerings however! Visit them this weekend for a juice cleansing class, free spirit readings and their monthly dream circle. 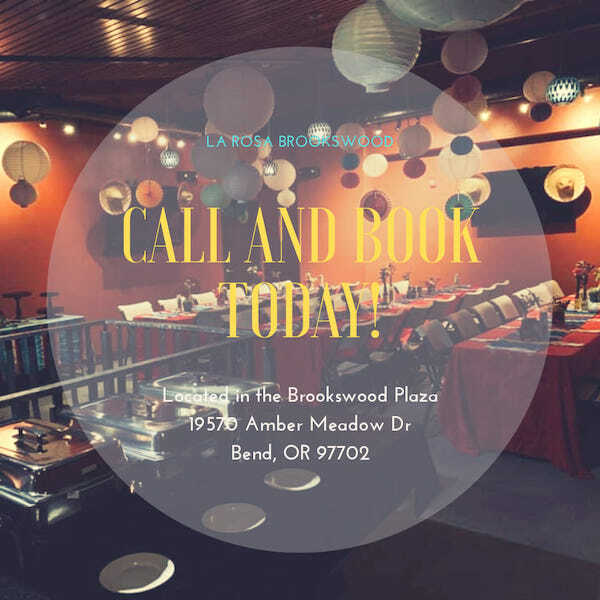 Visit their Facebook Page for a complete events listing. Looking Ahead to Summer. . . 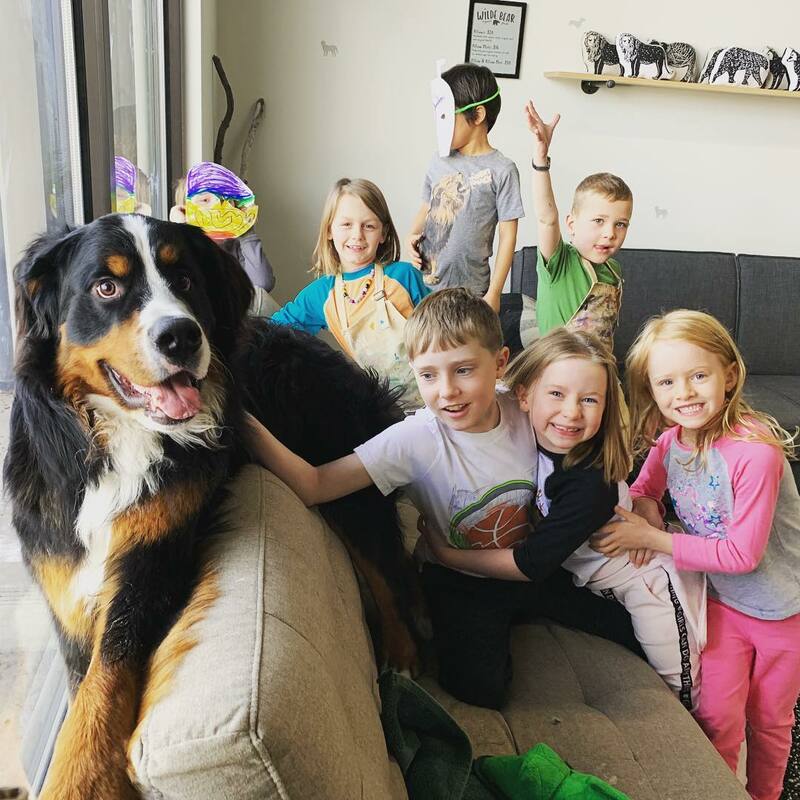 Registration for ARTdog’s Summer Camps for Kids is now open at artdogbend.com. ‘Dancing in the Garden’ Beer & Wine Gardens at C.E. Lovejoy’s will take place on the 2nd and 4th Thursdays in June, July & August! Stay tuned for details! 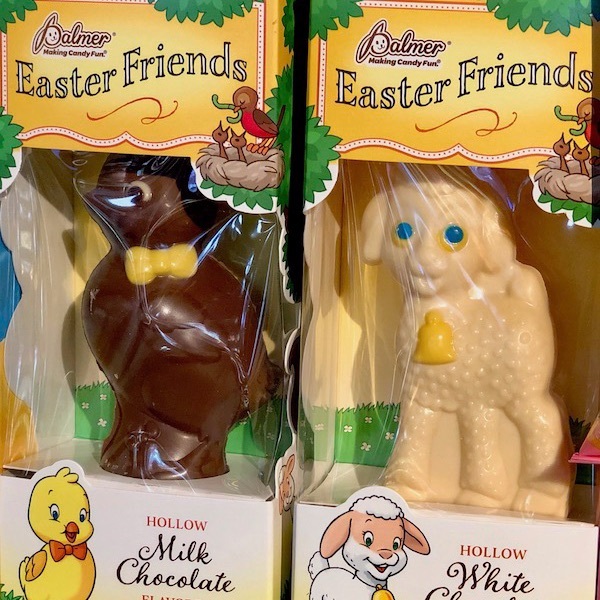 Copyright © 2019 Brookswood Meadow Plaza, All rights reserved.